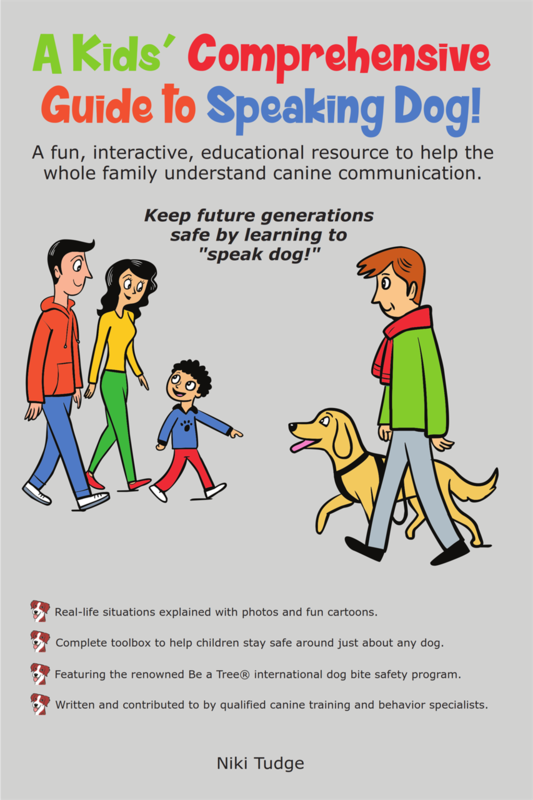 Following these dos and don'ts will help keep promote child safety around dogs and prevent dog bites. Do not hug a dog, put your face close to his face or lie on him. 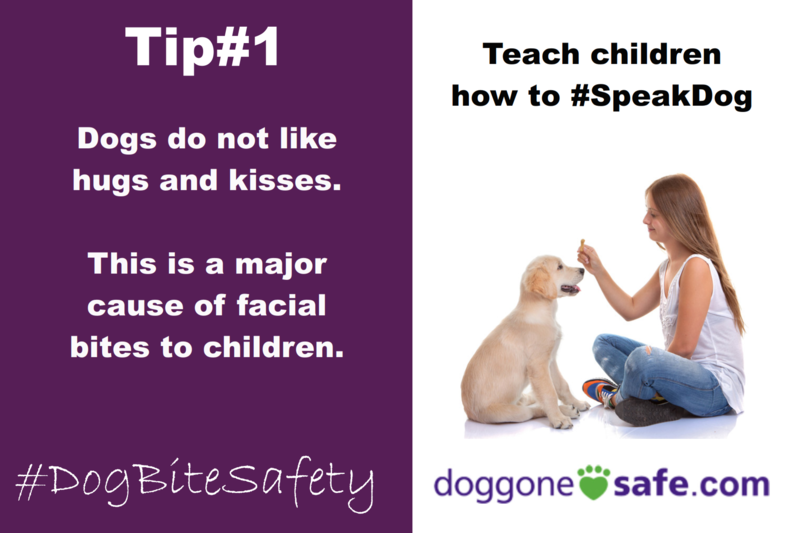 Do sit beside your dog, rub his chest or scratch him on the side of the neck. Do not play chase-me games with a dog. Do play hide and seek - where the dog has to find you or an object that you hide. Do not play tug-of-war games with a dog. Do play fetch with the dog - teach the dog to trade the object for a treat so he won't try to tug. Do not lean over or step over a dog. Do respect a dog's resting place - go around him or ask an adult to move the dog. Do not bother a dog who is sleeping, eating, has a toy or bone, is hurt or has puppies. Do wait for the dog to come to you for attention. Do not dress a dog up in play clothes. Do dress up your stuffed animals. Do not hit a dog or poke him with a stick. Do be gentle with dogs. Do not pull a dog's ears, tail or fur. Do scratch the dog's chest or the side of her neck - most dogs enjoy this. Do not stick fingers or hands into the dog's crate. Do ask an adult to let the dog out of the crate if you want to pet her. Do not play in the dog's crate. Do play "in and out of the crate" with the dog - toss a treat in - dog goes in to get it - dog comes back out - toss another treat in etc (with adult supervision). If your dog does not welcome you with wagging and panting - leave him alone. Do wait for the dog to come to you for attention. If your dog gets too rough or excited, be a tree until he gets bored and goes away. Do not run and shout around a dog that is not in a crate. Do be calm around dogs; involve the dog in an activity such as chewing on a bone or playing fetch so he doesn't feel that he needs to chase you to have fun. 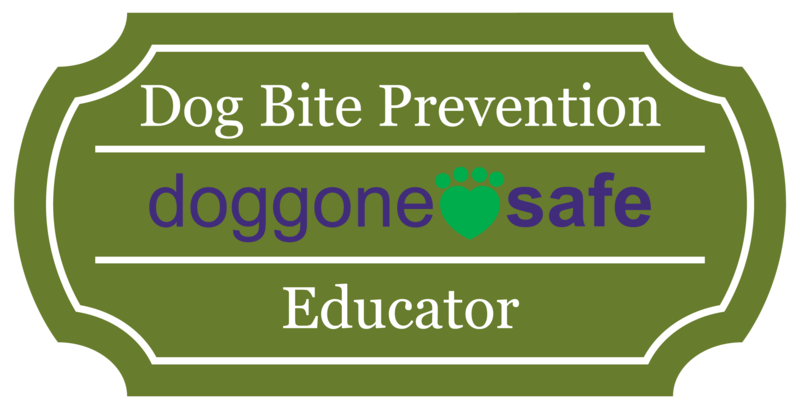 Source: Doggone Safe!TM A non-profit organization dedicated to dog bite prevention.